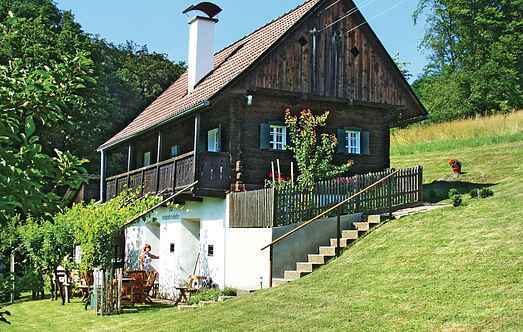 Find a vacation home to rent in Südoststeiermark from our list of vacation rental properties. 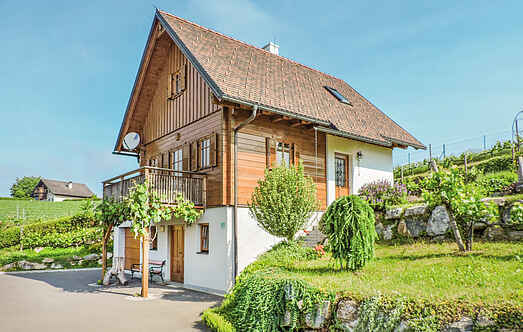 Campaya has over 6 vacation homes available in Südoststeiermark, which give you the possibility to locate a unique accommodation in Südoststeiermark which completes your check-list in search for the perfect self catering vacation apartments in Südoststeiermark or vacation villas in Südoststeiermark. In an idyllic location, surrounded by vineyards, this charming holiday cottage is in the south-eastern Styria. A special gem is located in the basement of your holiday home. This pleasant cottage is located amidst lush greenery and is surrounded by beautiful meadows. It provides complete rest and relaxation. With a view to the Riegersburg this Kellerstöckl presented in the Styrian volcano land. Up to 5 people come here to enjoy, to experience a außergwöhnlichen holiday. This charming cottage is located in the region of rolling hills landscape of the town Breitenfeld in Styria. The entire living area is traditional and cozy with lots of wood. The villa is located in a quiet environment and in the Southeast Styrian hill country and about 50 km from the provincial capital of Graz.